Win Tickets to see Simone Biles and more at The Zone! 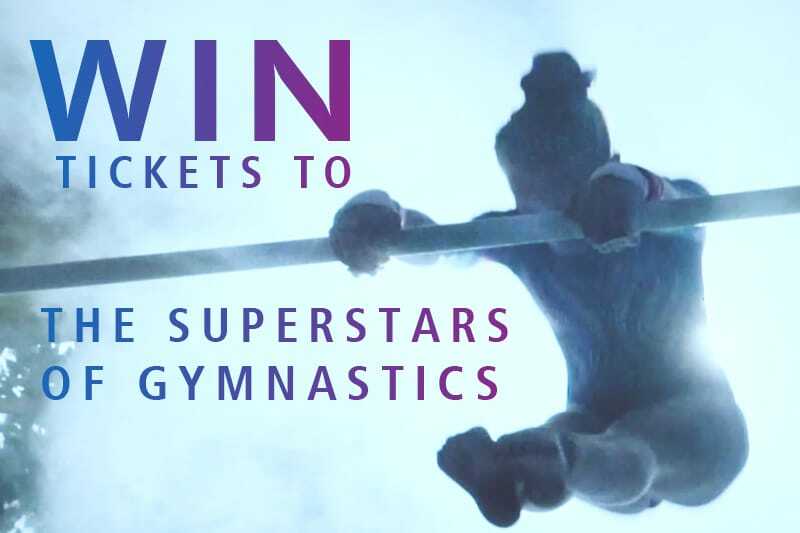 Zone Gym UKCompetitionsWin tickets to see Simone Biles, Max Whitlock, plus many more at The Superstars of Gymnastics! 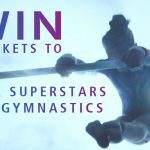 lighted to offer a pair of tickets to one lucky gymnastics fan to The Superstars of Gymnastics, at The O2, London, on Saturday 23rd March. Simone Biles and Max Whitlock are joined by a host of international talent including two-time Olympic champion Aliya Mustafina of Russia, Germany’s three-time European champion and double Olympic silver medallist Marcel Nguyen, alongside Englishmen Dan Purvis, Courtney Tulloch, and Sam Oldham for a spectacular gymnastics extravaganza! The closing date for the competition is 09:00 on Thursday 7th February 2019. The winner will be selected randomly and announced by 17:00 on the same day. This competition is no way endorsed by, sponsored by, administered by or facilitated by Facebook, or Instagram. Applicants must be aged 18 and over. No cash value alternative will be offered. Events may occur that render the competition itself or the awarding of the prize impossible due to reasons beyond the control of The Zone, and accordingly The Zone may, at its absolute discretion, vary or amend the promotion and the entrant agrees that no liability shall be attached to The Zone as a result thereof.